1. Decide on your budget before you decide on anything else. Then, as you shortlist venues, create a separate budget for each one. On a spreadsheet – yes, really. Or go analogue and create a card file. But however you do it, budget carefully, right down to the last dollar. 2. Break your budget down for every item, and be sure to allow for the various inclusions, exclusions and extras of each venue against the cost of hiring items or catering externally. 3. Be sure to establish your budget and decide on your venue before you settle on themes, décor, colour schemes and floral styles. You will save yourself budget blowouts and heartache. 4. Choose a time of year rather than a date. Yes, we know sometimes a particular date can have special significance. But you will leave yourself with more options if you can be flexible about the date. It may even make the difference between being able to book your dream venue or not. 5. Think creatively about what kind of venue you want. And keep an open mind: you might surprise yourself and change it. Restaurants, halls, hotels, ballrooms, country clubs, parks and gardens are all possibilities that you have probably thought about. But have you considered art galleries, warehouses, wineries, zoos, beaches, mountain rainforests and planetariums? 6. Don’t be afraid to ask for more information if you need it, and read reviews and testimonials. You might also want to look at blogs of wedding planners and photographers for real weddings that have taken place at a venue. They may give a clearer picture than the marketing material or website of the venue. 7. Know your guests. It is easy to underestimate how many people you (and your parents) will want to invite until you actually sit down to write the list. The accuracy of your budget also depends on knowing your guest numbers, so decide on this early, before you start researching venues. 8. Consider the experience of your guests. How many of them will be travelling to attend your wedding? If there are more than a few, perhaps think about a venue that is near a hotel and airport. 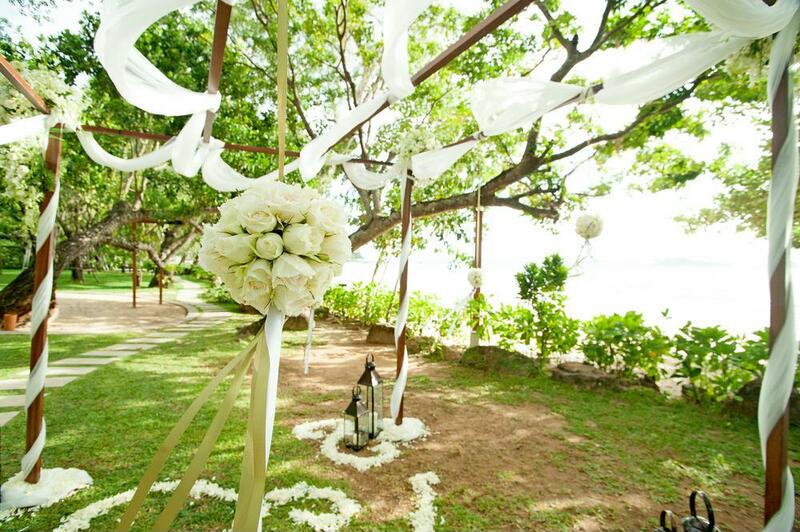 If you are considering a destination wedding, you might actually choose a hotel or resort for your venue. Other ways to think about your guests’ comfort: don’t pack your venue to its maximum capacity. And be sure to provide transport options if the ceremony and reception are not within a gentle stroll of each other. 9. Consider hiring a professional planner. Arrange an initial discussion with one or two even if you think you’d like to manage the planning yourself. You are likely to be surprised at what great ideas they can offer, and the right planner surely can make your day. 10. “This above all, to thine own self be true.” As the Bard had it, you can’t go wrong if you are truly authentic. Be inspired by Pinterest weddings, by all means, but don’t be tempted to copy someone else’s dream wedding. What could be a greater opportunity to express your very own style, taste and vision than your wedding? It’s all about you.